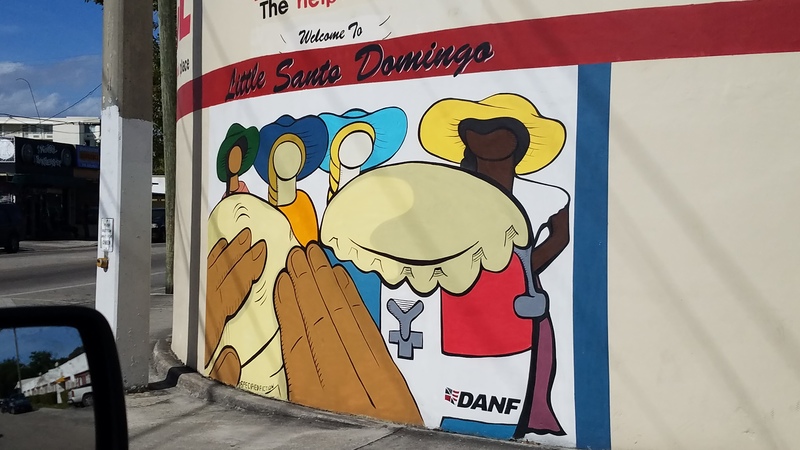 I was near my former elementary school this afternoon, and I was surprised to learn the Alapattah neighborhood of Miami is home to Little Santo Domingo. 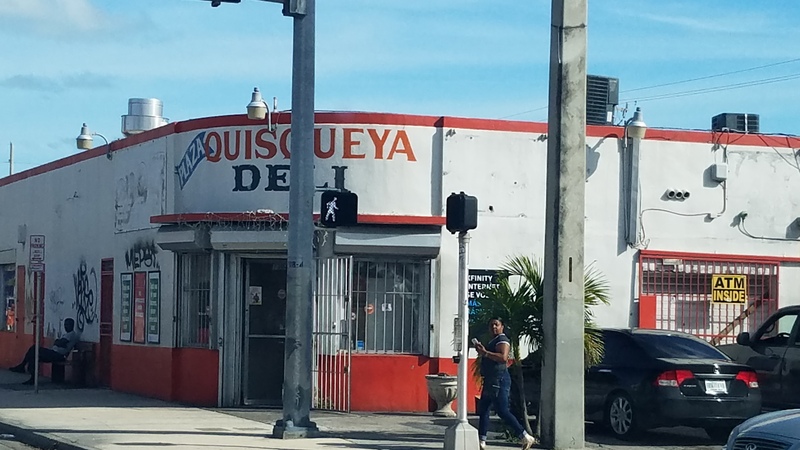 Miami has been a melting pot of Latin culture for over half a century, but I was not aware of exactly how pronounced of a Dominican community it possesses. Perhaps this is yet another wink from God to reinforce our call to serve. Senses can be like a time machine. A picture can transport you back to that wonderful vacation from so many years ago. The feel of a warm blanket can make you long for those crisp evening’s at the mountain retreat. A song can tele-port you back to middle-school, and make you relive your first heartbreak. And the smell and taste of certain foods can make you a kid once again. This past weekend was Lee’s and my first travel experience since transforming our lifestyle to one of clean eating and more healthful foods. We kicked off the Fast Metabolism Diet on January 6, and we’ve seen great results so far. Our 4-week program ended on February 2, and we’ve been in ‘maintenance’ mode since. Maintenance mode is where we gradually introduce food items back into our diet. For the most part this past week, we’ve stuck to FMD compliant and phase specific foods. However, wrapping up a weekend in South Florida and having breakfast with my mom as we prepared to drive back home, we kinda’ fell off the wagon. You see, Cuban food and Fast Metabolism Diet don’t go well together. Versailles Restaurant and Fast Metabolism Diet REALLY don’t go well together. How can you possibly stay on plan with a breakfast buffet that includes a plethora of items that are not plan compliant? Bacon, fried eggs and scrambled eggs (both of which I am sure are prepared in butter or grease), sausage, picadillo, cod fish fritters (yes, for breakfast), and so much more. I think if nutritionist and FMD author Haylie Pomroy stepped into that restaurant, her heart would seize. Furthermore, the restaurant has it’s own bakery. I am proud to say that both Lee and I avoided all the baked goods …. with one little exception. I believe in Heaven, and I believe that in Heaven, there’s an unlimited supply of Cuban toast. I have no idea how Cuban bread is made, but I am convinced it involved magic. Take that magical baked good, slice it in half, lather it with butter, and press it and you get one of the most divine breakfast foods ever. Couple it with traditional Cuban cafe con leche, and I’m instantly a kid again sitting at my grandmother’s house, watching the men of the family play dominoes while their wives talked about whatever it was they talked about. 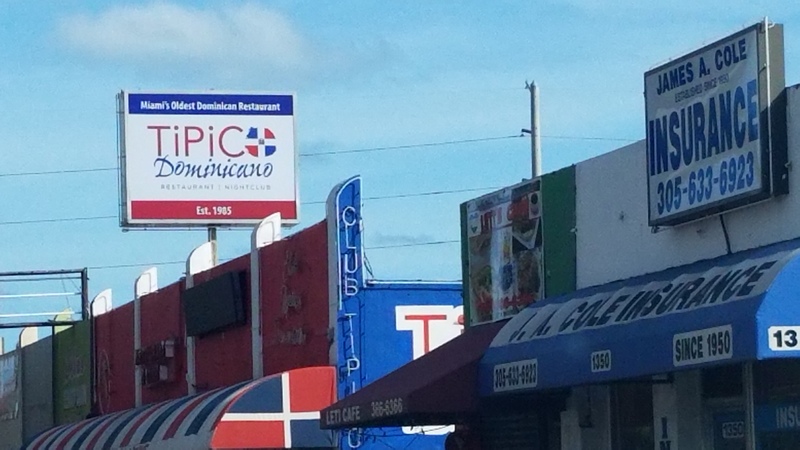 Having the Cuban toast with my breakfast this morning was a visceral experience, and although I knew full and well the food was not good for me physically, it was also a heartwarming and joyful experience. 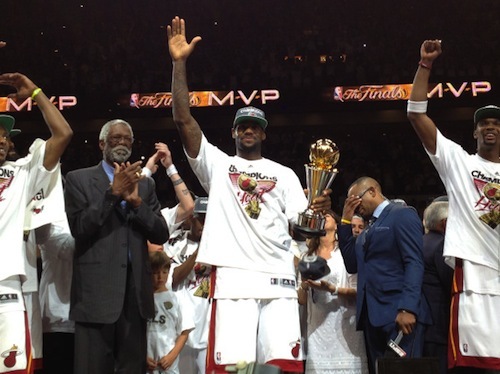 The fact I got to share it with my kids made it that much more special. I guess the moral of the story is twofold. For starters, it’s okay to indulge a little every now and then. Being disciplined means knowing how to do things in moderation, and although I am proud of the changes I’ve made in my eating habits, having a moment of extravagance can be somewhat liberating. Secondly, there is something healthy and endearing about reminiscing on good times. It uplifts the soul and strengthens the heart. We learn from our mistakes and we build upon our experiences. Looking back on those happy building blocks reassures us of the strength we possess. So if you ever want to go back in time for a bit, find that special something that will set your senses on fire, and subsequently warm your heart. Given tonight’s festivities surrounding the Opening Day for Major League Baseball, I am re-posting my blog from last year in which I predict every home game for the new look Marlins will be sold out, and I also explain why. Heading down to Miami to help my mom with some house projects. It’s the least I can do for the woman who has always given me everything.